Connex Technologies Ltd is focused on providing high quality antennas, RF cables and associated RF products for a range of applications including LTE 4G routers, terminals and modems, machine to machine communications (M2M), wireless LAN, GPS, and ISM frequency bands. 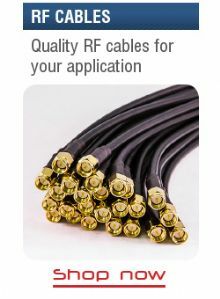 Our range of 4G LTE antennas include fixed high gain antennas, MIMO antennas, mobile magnetic antennas alongside a range of RF and low loss cables and connectors enabling connectivity to a wide range of radios, wireless routers, modems, terminals and dongles. 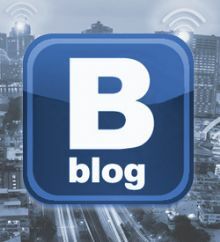 Our aim is provide our customers with a cost-effective, efficient source of quality and branded inter-connection products for their wireless application. Please note that we only supply to customers in European Union countries. We are based in Buckingham in the United Kingdom. Connex Technologies Ltd is a limited company registered in England. Company registration number 06407091. Registered Office: 5 Little Balmer, Buckingham Industrial Park, Buckingham, MK18 1TF.